July 23 at 10 p.m.: The saint's statue is carried in procession from the Basilica di S. Cristina to the church of SS. Salvatore, as the "Mysteries" are enacted. July 24 at 10 a.m.: Grand procession and enactment. July 24 at midnight: Fireworks display over lake (Lago di Bolsena). 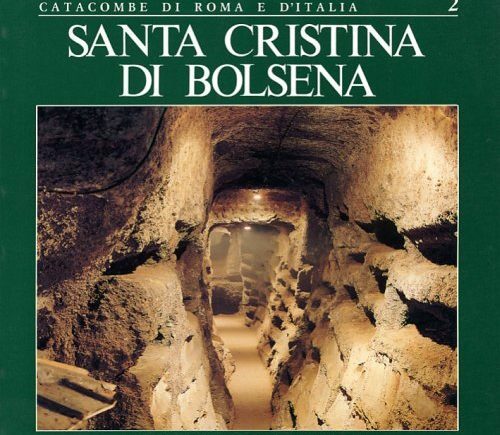 For visits to the Catacomb of Santa Cristina, click here.